Welcome to the CIBACS Interview registration. Please sign up for a date and time slot that works with your schedule. See you soon! Thank you for this opportunity, looking forward to it. Thank you for this opportunity, looking forward to meeting you and talking soon!! I am so grateful for this opportunity, and can't wait to meet with you. 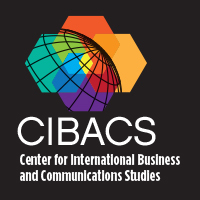 I'm very excited to join the CIBACS program.